Sings That Show Chai Is Your Pehla Pyaar. If there is a thing called national beverage then it has to be chai. And, Irani chai from Hyderabad would be the best contribution to the nation. 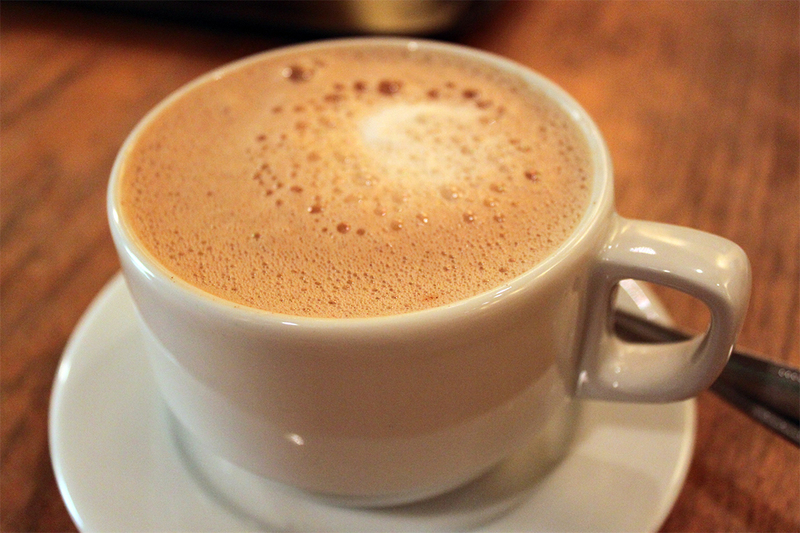 Like America runs on coffee, we run on chai. Irani chai flows like blood in our veins. Yaqeen nai aara? Haat kat ke dekhlo. Do you suffer from obsessive chai disorder? Then, be proud you have a high life. 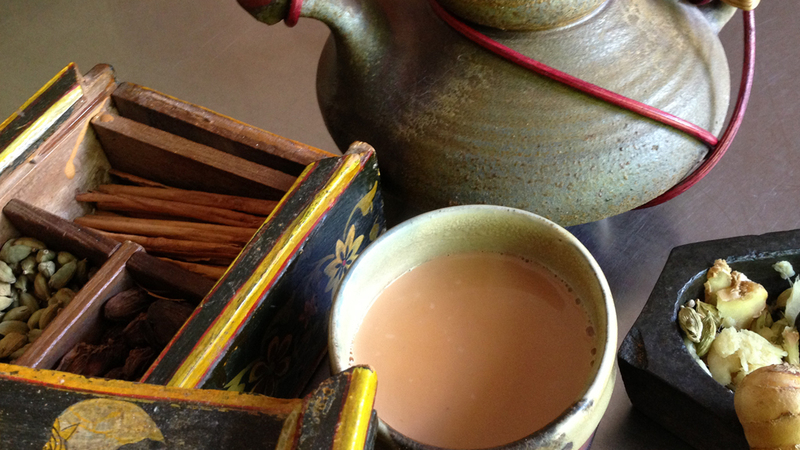 Here is why chai is your best friend. 1. That is how you start your day. 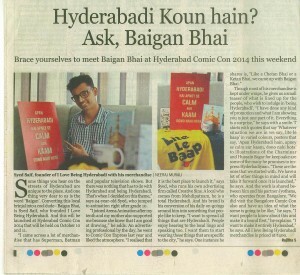 Hyderabadi hai apan and so mornings are very difficult for us. We need chai to kick start our day. 2. 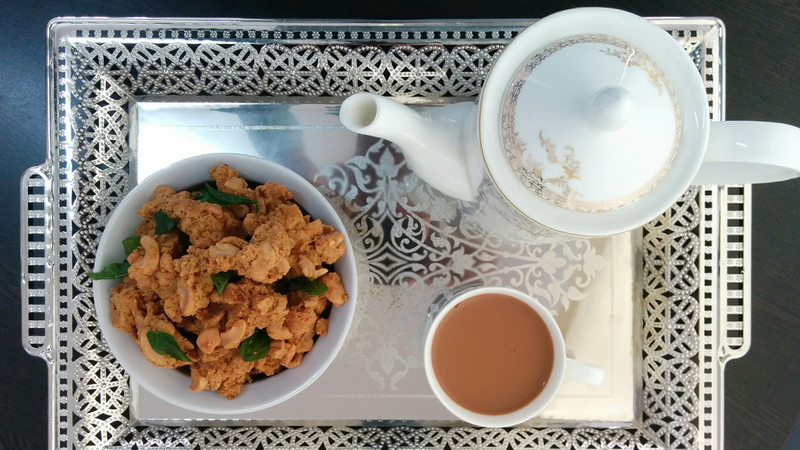 It’s always time for chai. 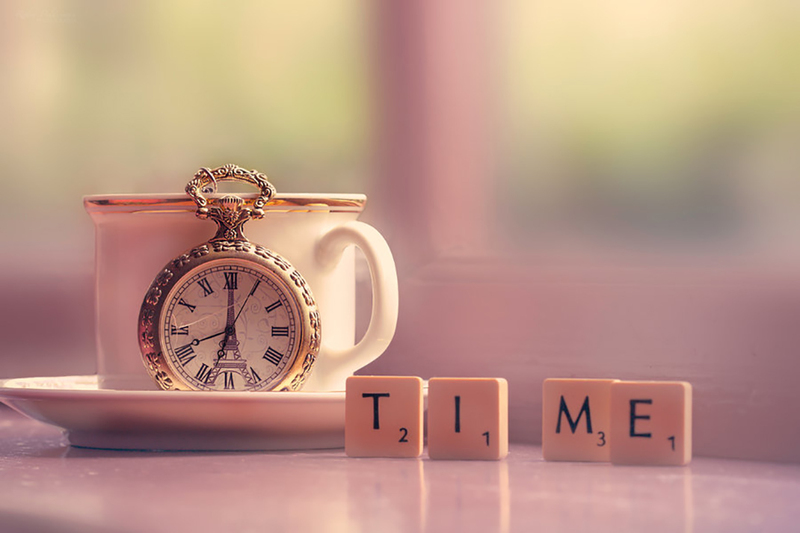 There is no said time; we can have it anytime during the day. Actually, adhi raath ku uthaye toh bhi peelete apan. 3. There is always space for chai. You must have had a very heavy meal but that doesn’t stop you from having chai. Cause, chai has a different reserved compartment in the tummy that needs to be refueled every time you listen to the word chai. 4. 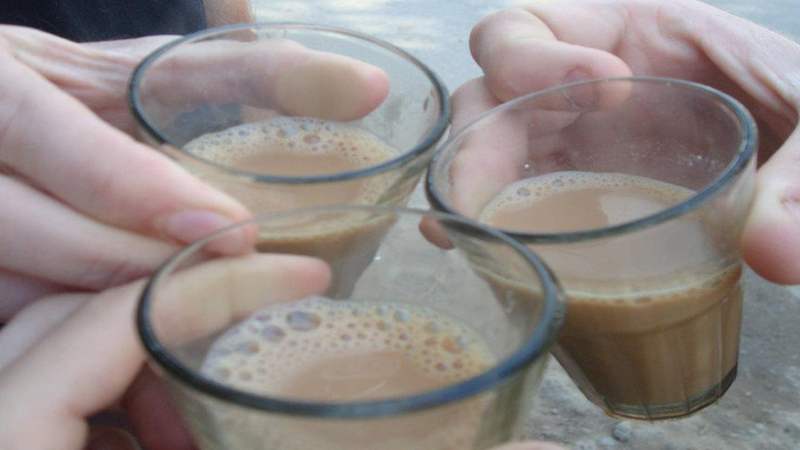 The bonding with chai drinkers is always the best. Like they say, birds of same feathers flock together. We can easily befriend people who are chai addicts. 5. You’re all judgy about the non-tea-drinkers. It’s hard to believe that people don’t like chai. 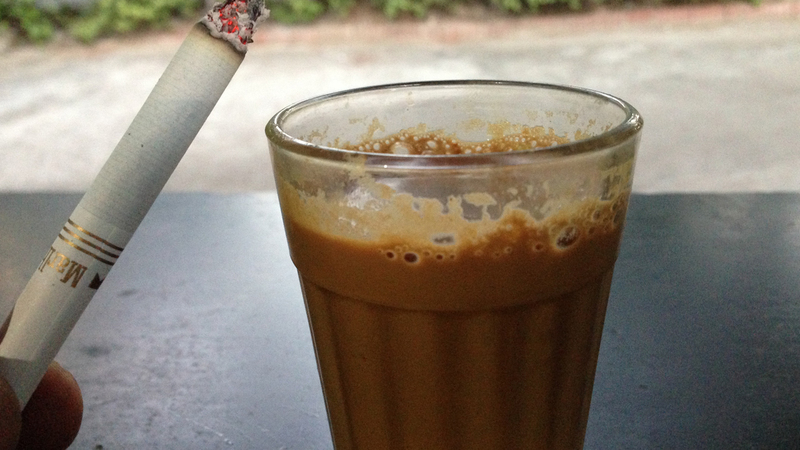 Cause, ek cup chai ki kheemat, tum kya jaano Non-tea-drinker babu? 6. 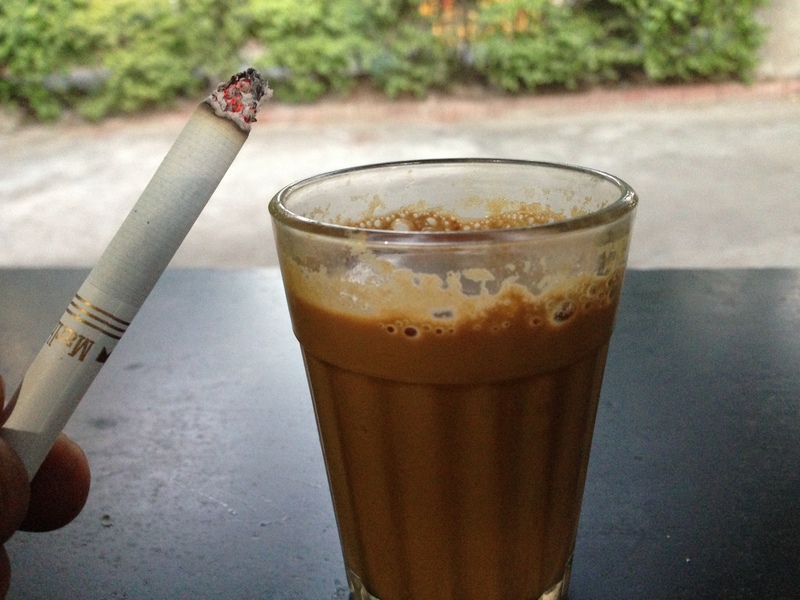 Chai-ciggy break is the best to keep you going at work. If there is no chai you cannot work for more than 2 hours. Look, you’ve a battery and it has a validity the battery drains out after some time, you need chai to get yourself recharged and get back to work. 7. You’re Master of Arts in chai making. Boiling water is hard, making tea is easy. You may not know the difference between kottimeer and pudina but yes you are pro at making chai. 8. Chai is never a question. 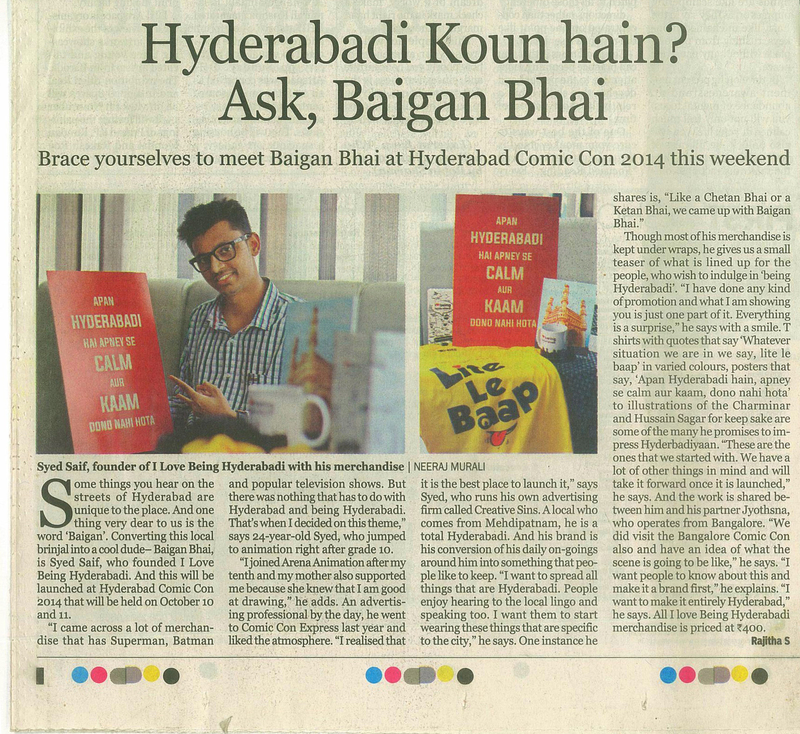 We as hyderabadis do not ask question like chai? 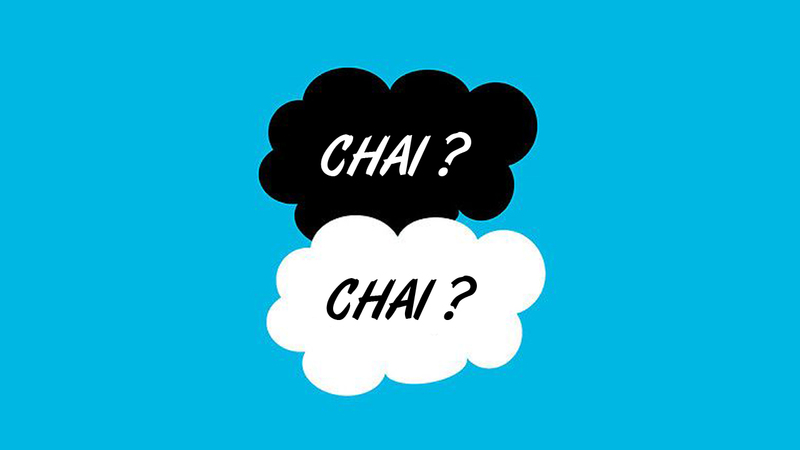 We know chai’?’ is always chai’.’ Don’t complicate things with such rhetorical questions. 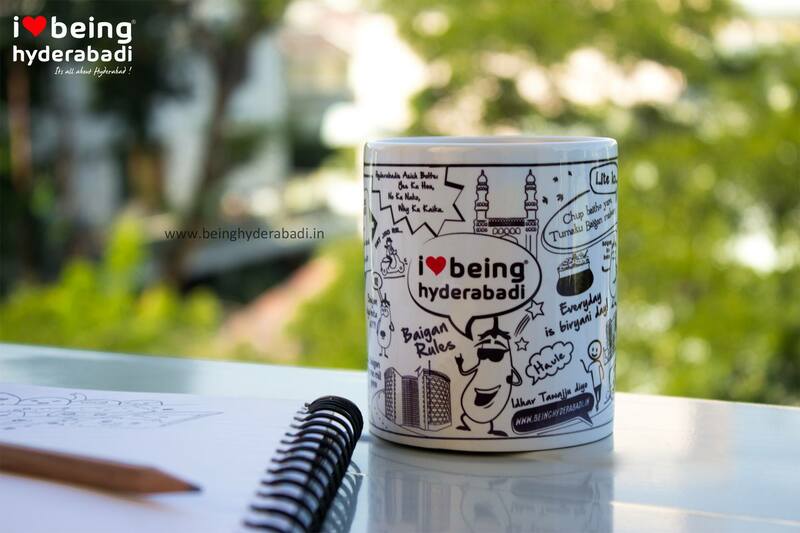 We do our mehmaanawazi with irani chai and osmania biscuit by the side. 9. Chai is always a solution. You can own this cup here. 10. Also, next time somebody says chai peene se kaale hote punch them in the face, bro. Racist haula. 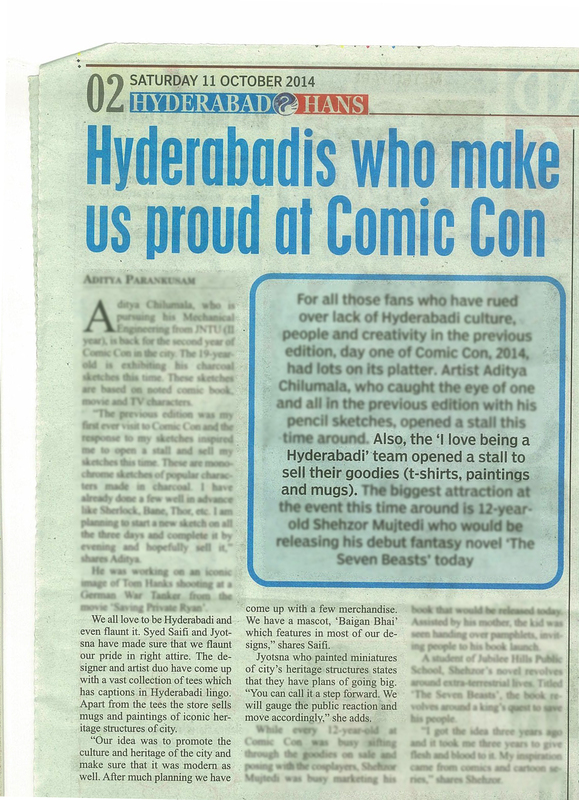 ILBH launched with a bang at the most happening Comic Con Hyderabad in October 2014. Its unique concept & quirky designs connected instantly, and was well received by the crowd. 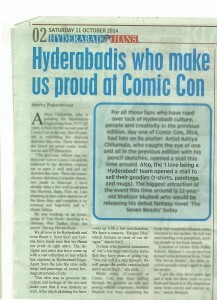 It was also featured widely in the media. Here’s a sneak peak!